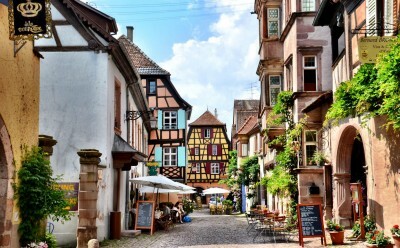 It’s all happening in Alsace. A new generation of young, passionate and talented vignerons and vigneronnes is challenging tradition and pushing boundaries. Bland, off-dry whites are being replaced by pure, crisp, fruit and terroir-expressive wines, simple, deep-rosés by reds of almost Burgundian style and quality. Oak is being used increasingly for special cuvées. 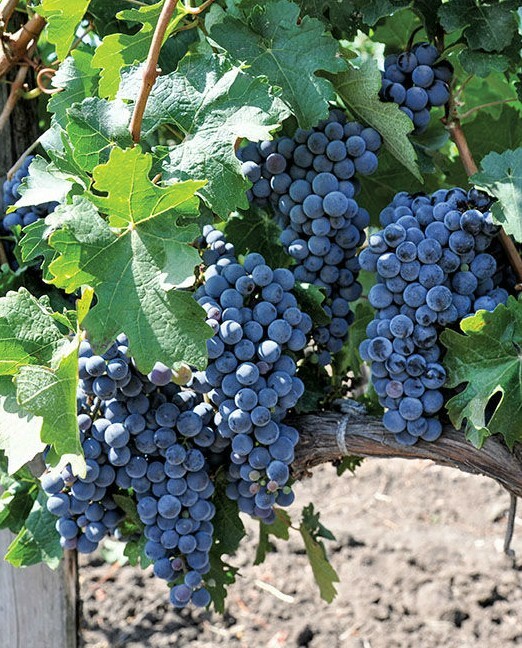 More and more domaines are being converted to organic and biodynamic production. And if all of that were not enough, the Appellation system is being modified to include a 1er cru level between “Alsace” tout court and “Alsace Grand Cru”. We will be tasting wines from four of the ‘rising stars’ and four old favourites.